I love how this one turned out! 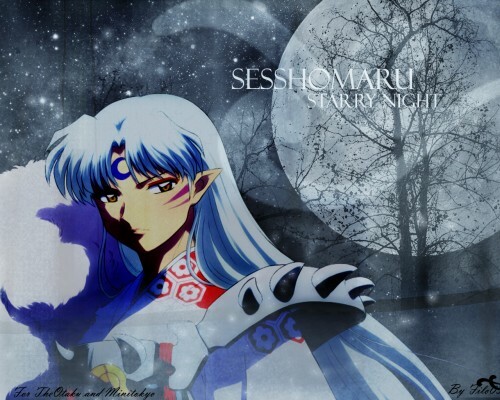 XD, sesshomaru is my favorite character of inuyasha so this is in his honor. Whoaaa ! With this Moon, he is amazing ! simply amazing :D It's really great! Amazing background! Thanks for sharing!